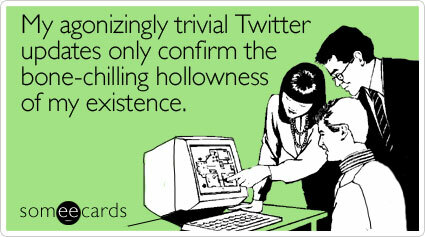 This e-card is kind of true. At least it is for me. Posted in Check Out, Did You Know?